At BD Building Management, we offer something special to the construction industry. 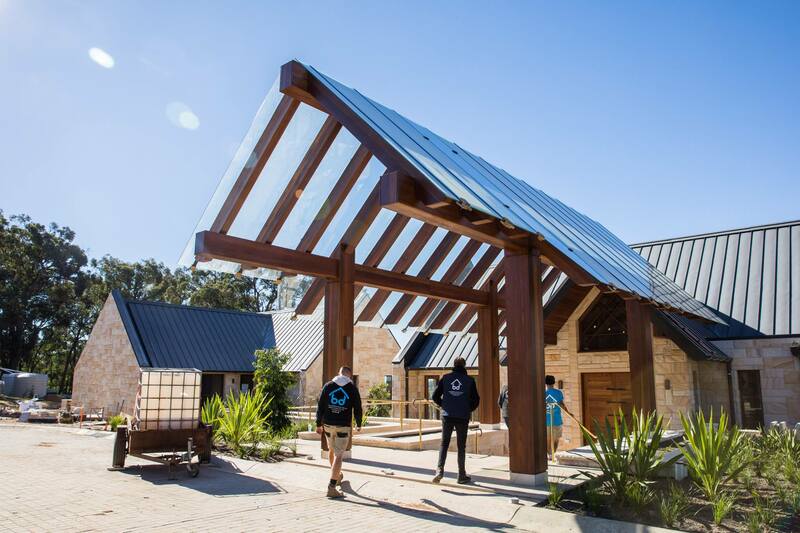 Based in Sydney’s Eastern Suburbs, we’re a young and dynamic organisation who pride ourselves on delivering quality carpentry services. 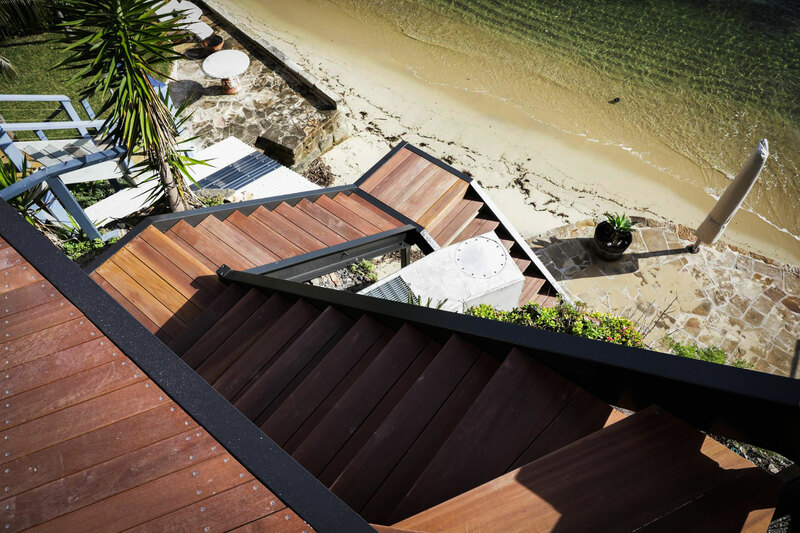 As a successful and established carpentry company, we have many projects running throughout Sydney. As well as these high-end projects BD also provide our clients with highly skilled carpenters on a day labour basis. With our expert Project Management team heading up all of our jobs we make sure projects run smoothly and as planned. Deadlines are everything in the construction industry. By leveraging our team’s skill sets and hiring only the best carpenters BD Building Management will save you both time and money as well as delivering an exquisite finish every time. BD Building Management realises that building companies requiring carpenters may find it a daunting task filtering out the good from the bad—we’ve done this for you. 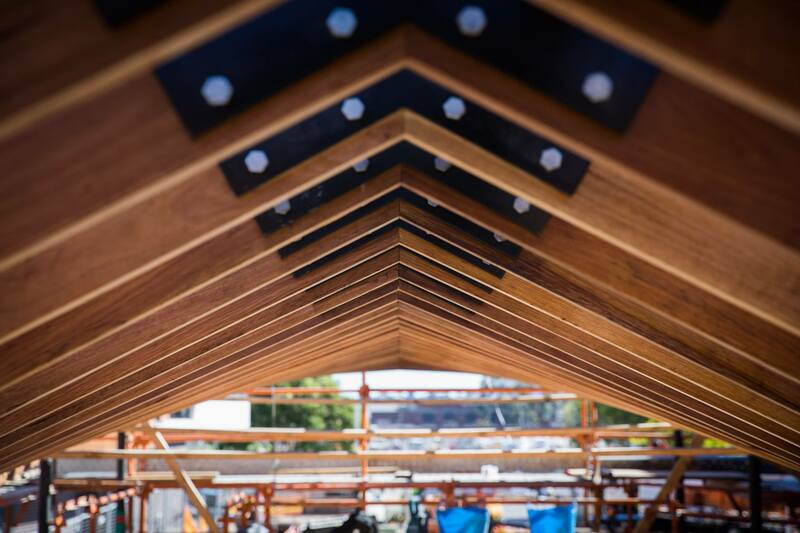 With over 100 carpenters working for BD our carpentry hire division provides some of Sydney’s top construction companies with highly skilled carpenters on an ongoing basis. Whether it’s for one day or a long term hire the flexibility and security that BD Building Management carpentry hire provides you is incomparable.